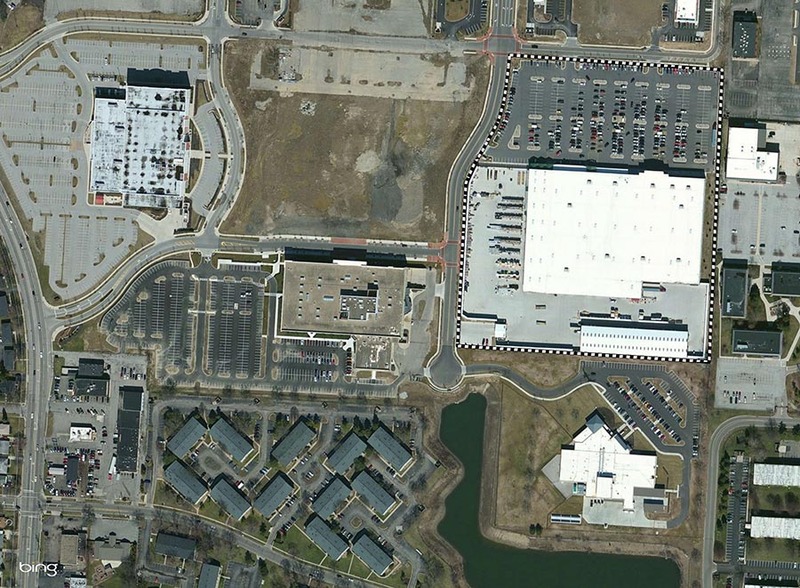 L&A was selected to perform an Ohio EPA Voluntary Action Program (VAP) Phase I Property Assessment (PA) of the former Northland Mall site (~84 acres) and an asbestos survey at the former J.C.Penney Store. Several areas of concern were identified on the site, including a former gasoline filling station, automotive repair centers and an abandoned UST. Lawhon conducted a comprehensive Phase II PA, which included soil borings, monitoring well installations and a UST removal. Subsequent to the completion of sampling activities, the affected property was reduced to include only 16 acres of the former mall site. L&A conducted the prescribed multiple chemical adjustments for both detected soil and groundwater chemicals of concern (COCs). Through these ratios and the comparison to Ohio EPA VAP applicable standards, it was determined that COC concentrations were within applicable risk-based standards making the site suitable for commercial redevelopment. L&A compiled an Ohio EPA VAP No Further Action Letter, which was submitted in March 2009. The Director of the Ohio issued a Covenant Not To Sue in September 2009.